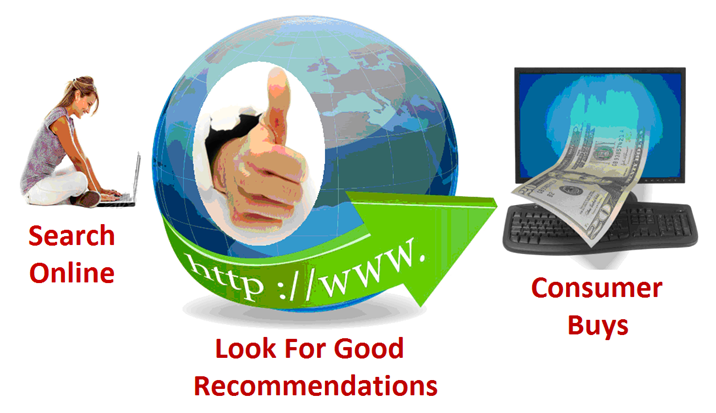 You can inject your website into the buying process and be paid by telling people where to go. 1. People search for information. 2. They look for recommendations. Know who has the money and most willing to part with it. You're 90% more likely to get a consumer to follow your recommendations, then get them to buy from you. This means you could send 90% of your visitor traffic to companies that will pay you for your leads. You make money when you inject your website into the buying process by providing recommendations to visitors to companies that will pay you for the leads you send them. 1. Identify the keyword phrases people using for online searches. 2. Create pages of content related to those keywords. 3. 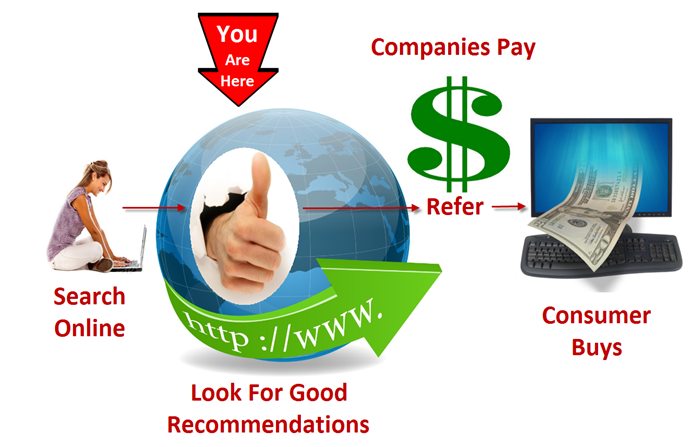 Earn revenue from pay per click ads, referrals & affiliate links.